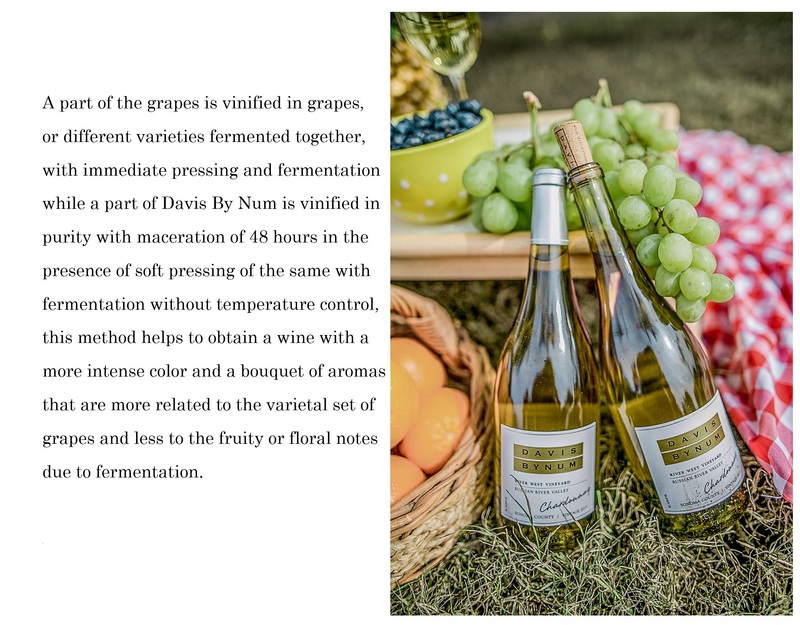 In today’s post I’m featuring Chardonnay wine from Davis ByNum. I can NOT get over the weather we are having this fall. This fall however, we have had weeks of beautiful weather. The kiddos have been able to play outside, swimming and biking at the park. We were actually able to eat our lunch outside. We were all sitting outside visiting and enjoying the sunshine. Only one lady bug joined us, so I’d say it was quite a successful picnic! I didn’t get a picture because I was hungry. 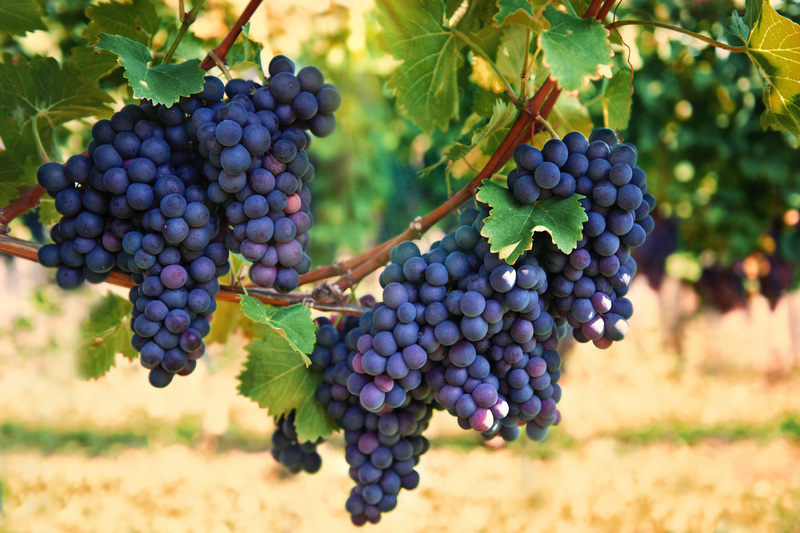 In 1973, when Davis Bynum first released his small lot of single vineyard Pinot Noir from the famed Rochioli vineyard in Sonoma County’s Russian River Valley, Pinot Noir was a relative stranger to the region, but the fickle grapes thrived in the unique terroir. 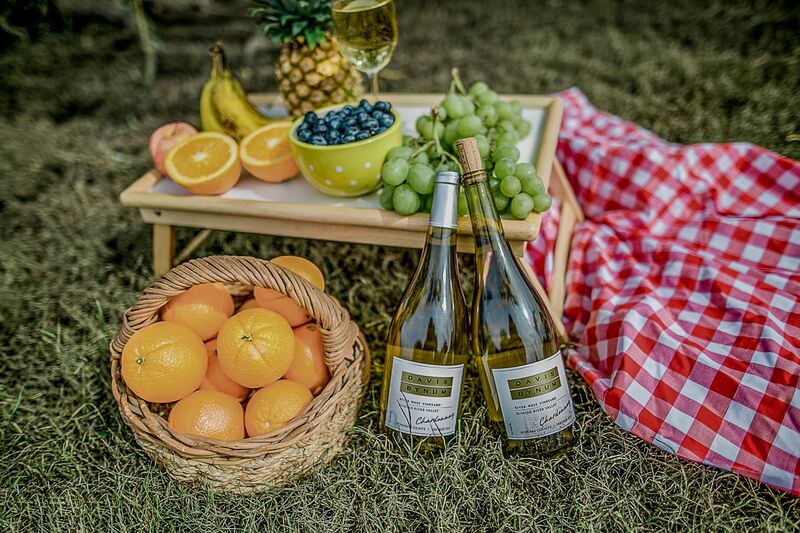 The first to produce single vineyard Russian River Valley Pinot Noir, Davis Bynum was instrumental in bringing the prestige to Russian River Valley vineyards, still acclaimed as one of California’s finest Chardonnay and Pinot Noir growing regions. Today, more than forty years later, the heritage of Davis Bynum lives on through the hand-crafted creation of single-vineyard wines grown exclusively in Russian River Valley. I think that for as long as the weather holds out, we should eat our lunches outside again. What a great way to enjoy God’s fall blessings of beauty and warmth! After that, I suppose we could have picnics on the living room floor around the fireplace? This is a sponsored post brought to you by Davis ByNum Wines. The opinions are completely my own based on my experience. I love California chardonnays! I will definitely have to try it out now. Wow thanks for these wine suggestions! Do any of them taste good paired with some hard cheeses? Love pairing wine with cheese and fruit! What a gorgeous set up. Looks like the perfect drink! Great post. There are few secreats to looking great every day. Your closet is huge patterns, colors, textures and trends. Which can be preety daunting morning when you are heading to work. The pictures are amazing and what a lovely picnic.You also look so nice and happy. Beautiful photos, makes me want to have a picnic! Wow looks like such a perfect picnic! I will definitely have to try it out now. The wine looks so nice. i love the label. i hope you had a lovely time in the picnic? Glad you had a great time. The wine is lovely. What a lovely picnic ! Love your outfit ! Cool post! Thank for sharing this. It something to look forward to on a visit. Gorgeous photo shoot dear! Love the sweater on you, so chic and sassy! Awesome pictures. and you look beautiful as ever. and you are right. fall has been rather very comfortable this time. We have also enjoyed some very nice warm days in the past days.